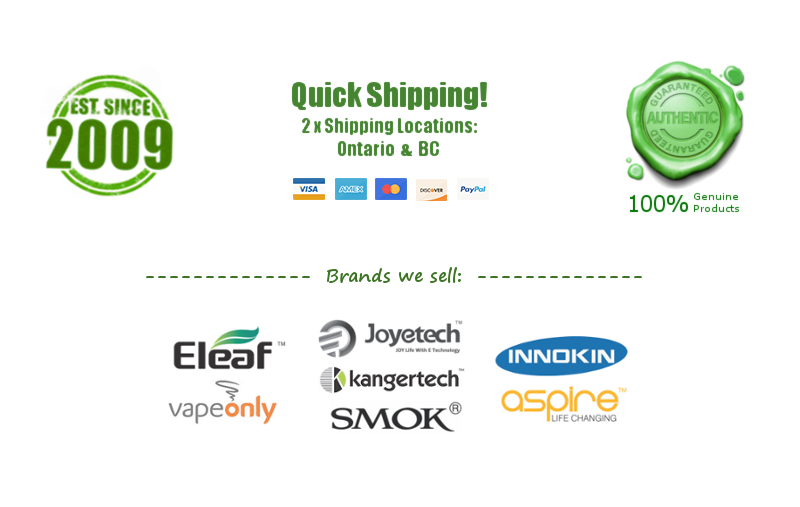 Innokin iClear 16 (Dual Coil Version) Clearomizer - $3.50 : NorthernVapor.com, Canada's choice for vapor & electronic cigarette supplies! 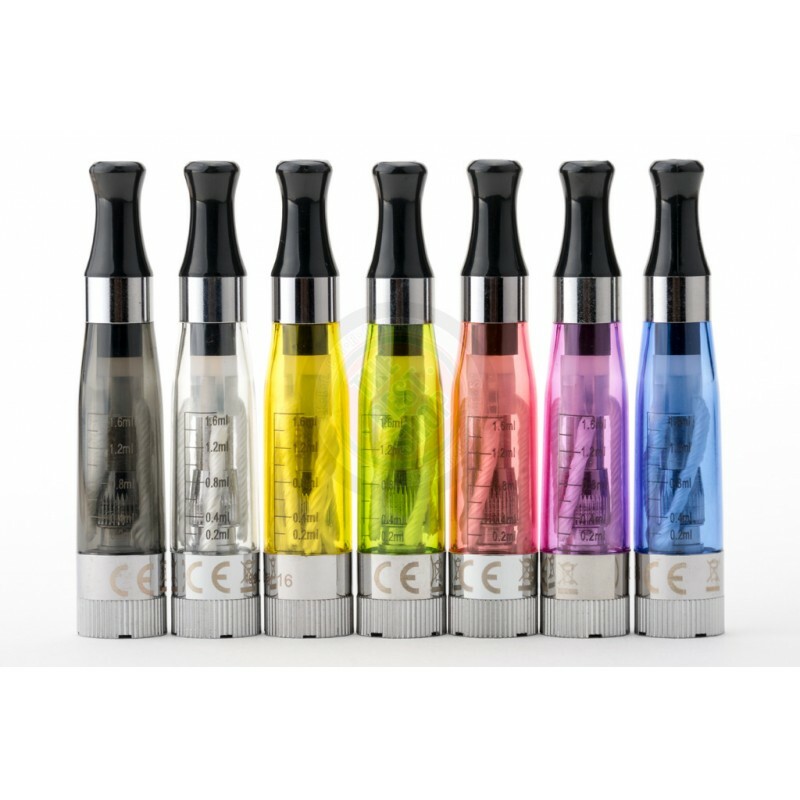 The iClear is the first dual coil clearomizer with a replaceable atomizer. The iClear 16 produces astonishing amount of vapor and flavor. Replacement coils in 1.5 and 2.0 ohms available.